Leveraging on our industrial knowledge, we have established ourselves as a leading Manufacturer, Exporter and Supplier in the industry. 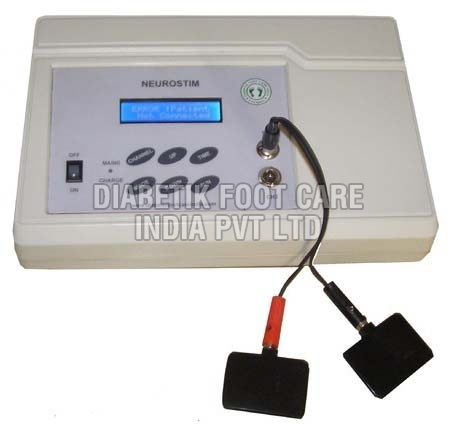 We offer Neuromuscular Stimulators to our esteemed customers at attractive price. They boast striking features such as high performance, robustness and lasting life. 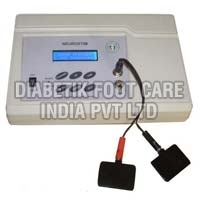 Our excellent distribution system enables you to get them delivered to your doorstep in no time. 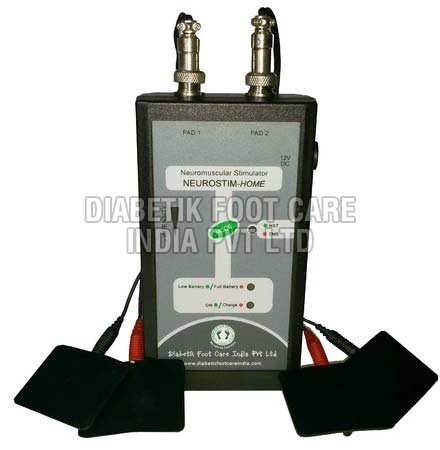 The range on offer includes Neuromuscular Stimulators - Neurostim Home and many more.